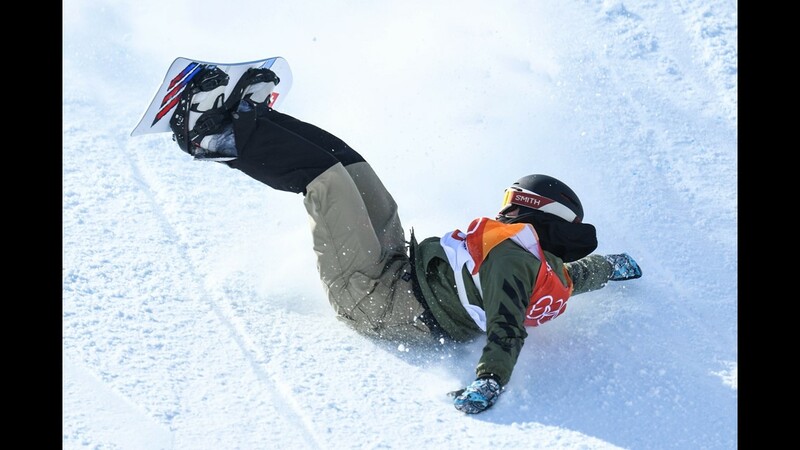 In her first run, Kim was the dominant rider, posting a 93.75, which was about eight points better than China's Jiayu Liu, who was in second. 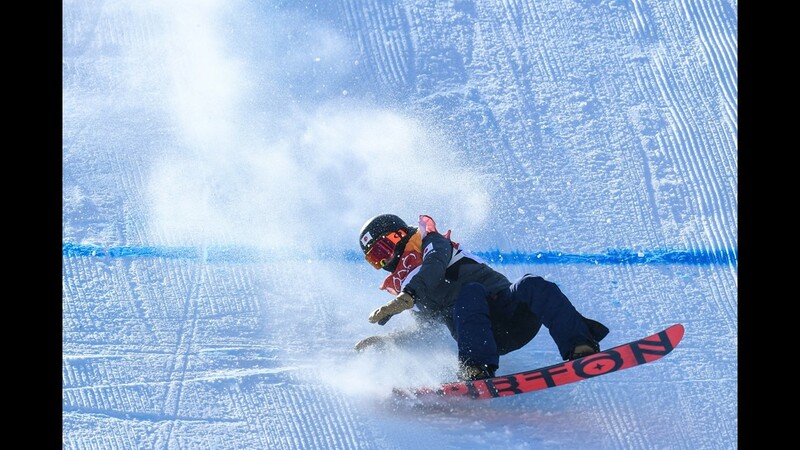 It was enough for Kim to win gold. 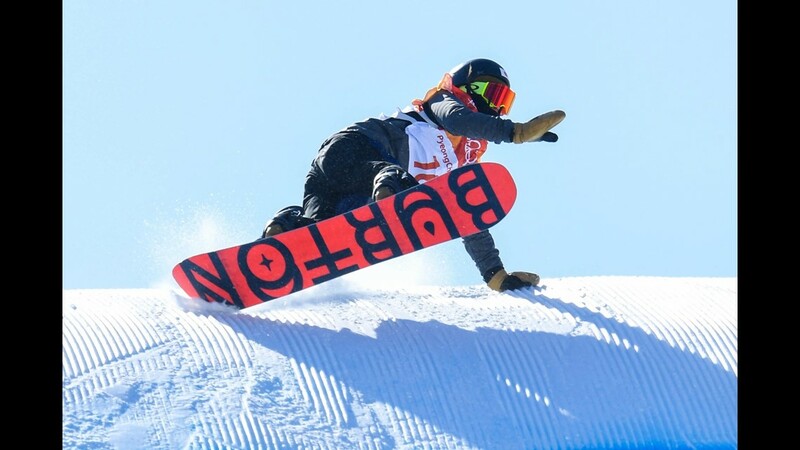 Chloe Kim, 17, claimed the Olympic gold medal in the halfpipe, meeting the expectations the young snowboarder faced coming into the Pyeongchang Games. 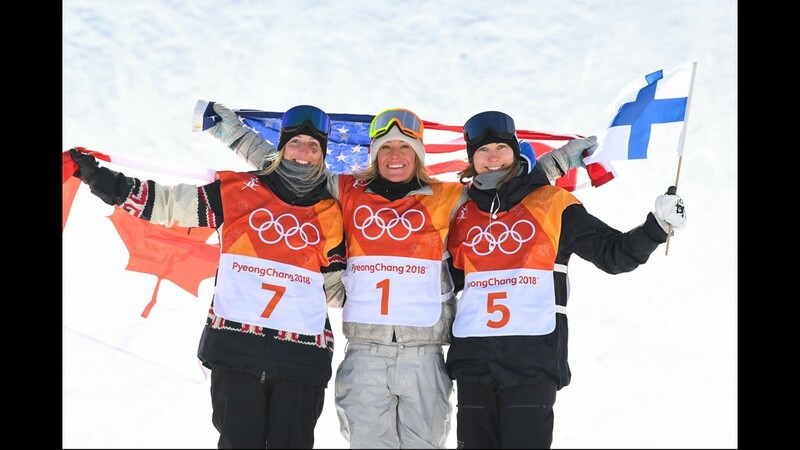 U.S. teammate Arielle Gold joined Kim on the podium with bronze and Liu took silver. 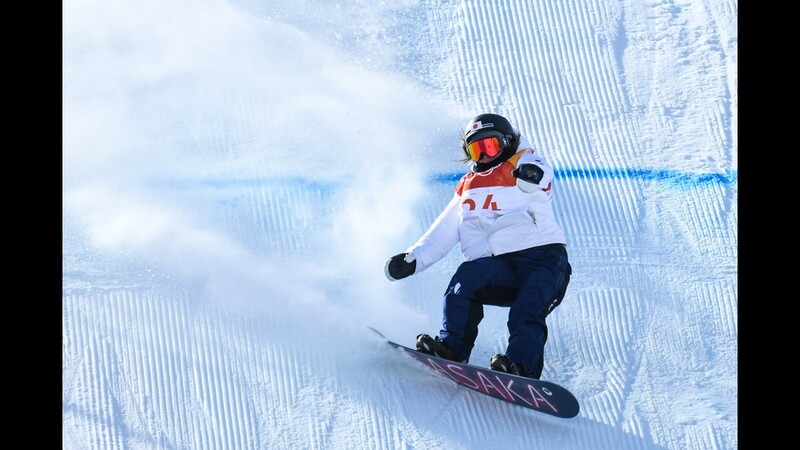 Gold moved past U.S. veteran Kelly Clark on her final run, scoring an 85.75. 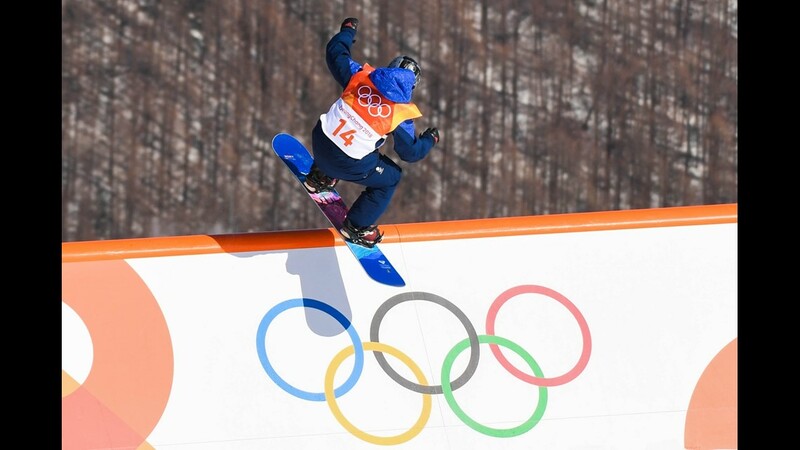 Liu had 89.75 on her second run. 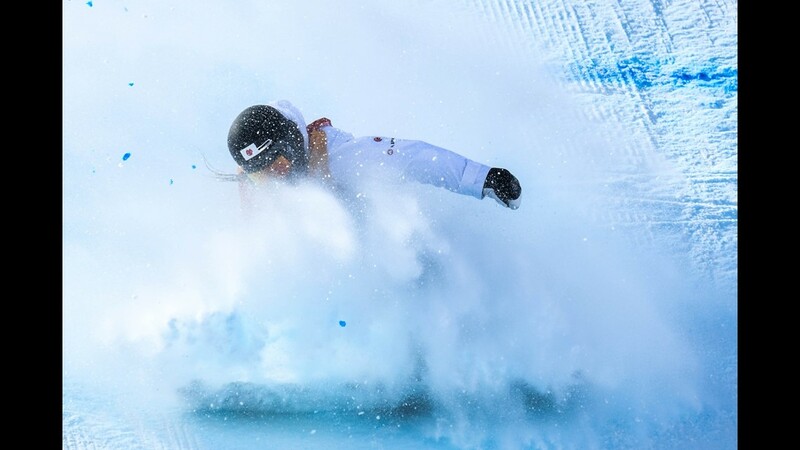 With her extended family watching in her parents native country, Kim put down her usual dominant run, using amplitude and the toughest tricks to win gold. 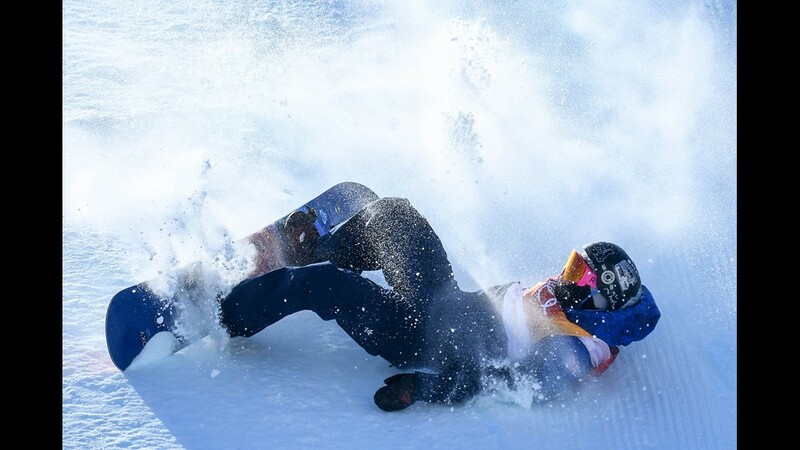 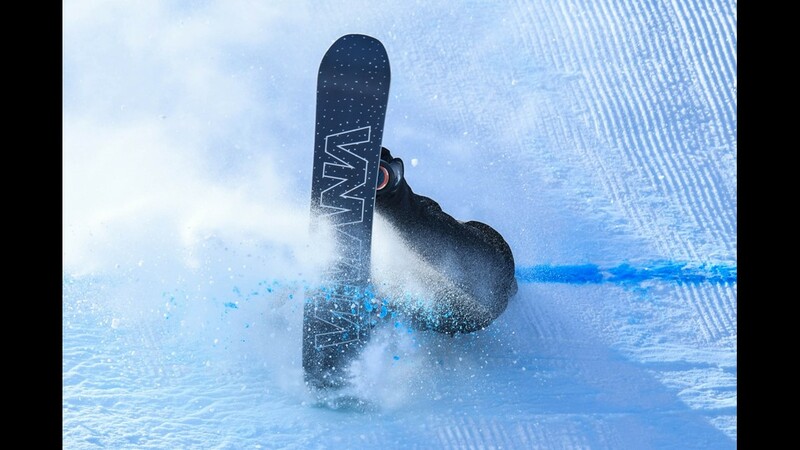 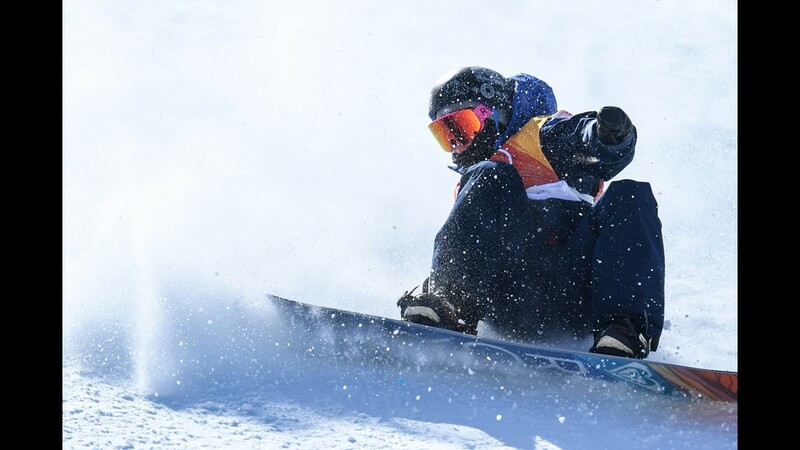 Kim has long represented the future of snowboarding after qualifying for the team in Sochi. 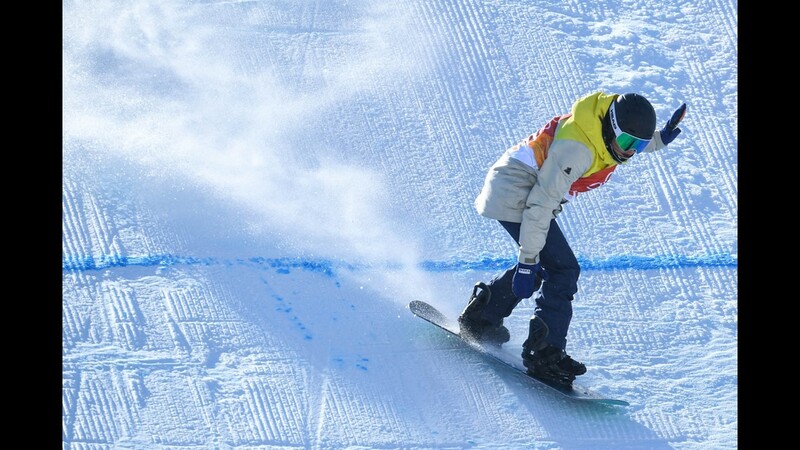 At 13, she was too young to go then but has come to dominate the sport in the years since. 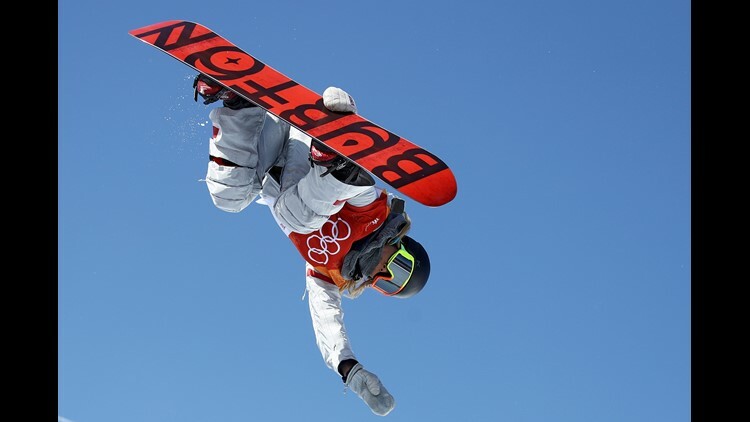 Women's snowboarding slopestyle final at the PyeongChang 2018 Olympics.